Security is a top enterprise concern and 90% of security experts agree that IAM is important to their company’s success. With credentials being the #1 attack vector, many organizations are replacing passwords with advanced authentication. 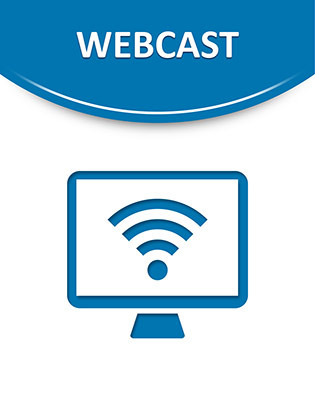 This webcast discusses 5 key capabilities that can be used to secure your enterprise including multi-factor authentication, single sign-on and access security.